If you are the first to book a class you can choose the meal we will prepare that day. 4 course meal with the most popular Pervuian dishes. 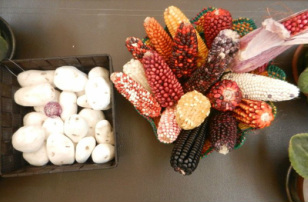 4 more very traditional Peruvian dishes. Meal around dishes from the Andes. You also learn how quinoa is used in Peruvian dishes. Class all about Peruvian fish and seafood dishes. 'Market tour' and 'fruit tasting' are optional add-ons.